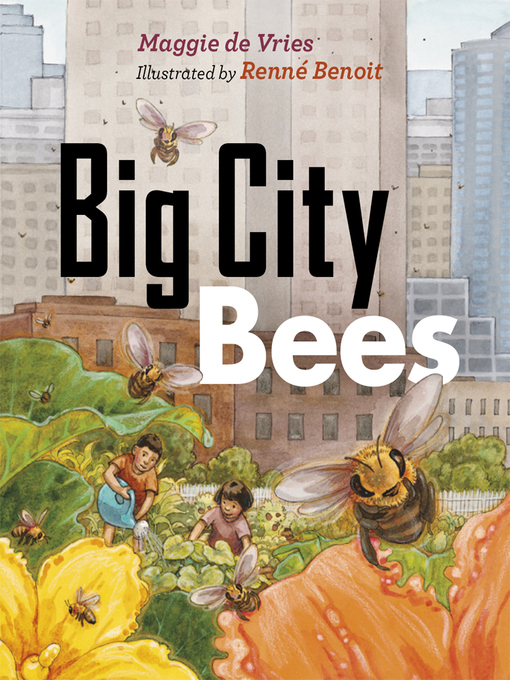 Vivid writing and luminous art combine to tell a modern story that introduces young readers to the wonders of bees For city kids like Sophie and Matthew, growing pumpkins is a big thrill. But they're worried. They know they need bees to make their pumpkins grow. But will the bees find their garden? Are there even bees in the city?